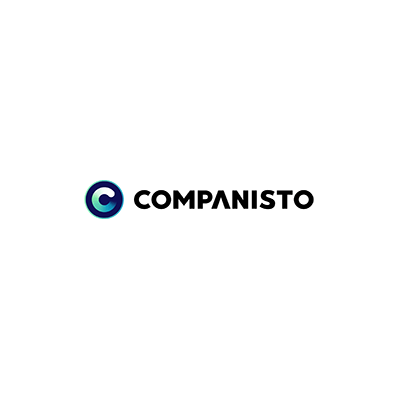 Companisto is an investment platform for startups and growth companies based in Germany. Business angels and investors join forces to invest venture capital in groundbreaking innovations, promising companies, and ideas that make history. We are excited to announce that the Berlin-based investment platform Companisto chose IDnow's VideoIdent product to power it's investor and angel onboarding. We champion #pioneers.